Several developers specialising in live dealer tables offer players their services so they can play just as if in an actual casino. Some developers have tables filmed live in land based casinos, others come from studios while the best offer both. 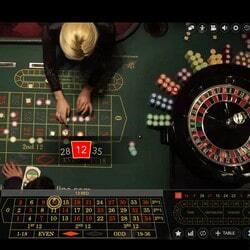 We have listed the best online roulette software, the most popular game among online players. Three sets of software stand out from the others. 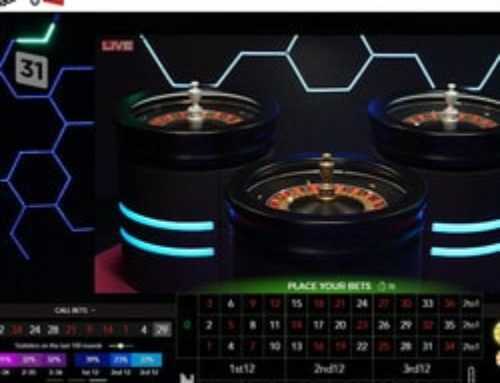 Live Dealers Casino presents the top three of the best online roulette software accessible from real land based casinos or from studios. 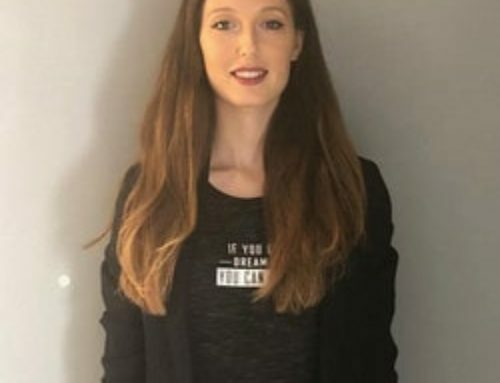 Two software developers stand out from the rest of the online roulette developers: Authentic Gaming and Evolution Gaming. Both of these live gaming publishers make a great impression on roulette fans with their tables filmed live in real casinos. Authentic Gaming specialises in this area with its many roulette tables filmed live from actual casinos. 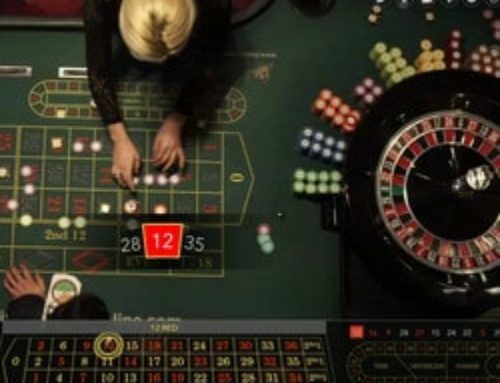 Whether it’s from the Saint-Vincent Casino (Italy), the Hilton Hotel International Casino, Batumi (Georgia) or the Platinum Casino, Bucharest (Roumania), Authentic Gaming has earned praise from roulette fans. Evolution Gaming has fewer roulette tables filmed live from real casinos than Authentic Gaming. Evolution Gaming has tables from the Grand Casino Bucharest (Romania ) and another from the Dragonara Casino Malta. 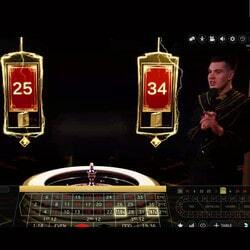 On the other hand, it offers several roulette tables situated in studios including Speed Roulette and Immersive Roulette to mention just a few. 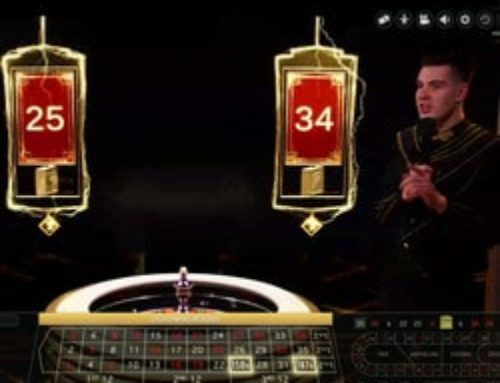 Both of these developers are pioneers in the area of online roulette tables. Playing in real land based casinos among the players seated at the tables couldn’t be more realistic. Online players sitting calmly on their sofa can be grateful to this cutting edge technology that they don’t have to leave home to experience a real gaming atmosphere. As regards streaming and the quality of the images from both developers, the HD images are perfect and they stream fluidly. 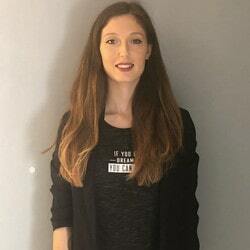 Ezugi is the third developer in our Top 3 best online roulette developers. Ezugi has taken off since it signed partnerships with the Portomaso Casino and the Oracle Casino. 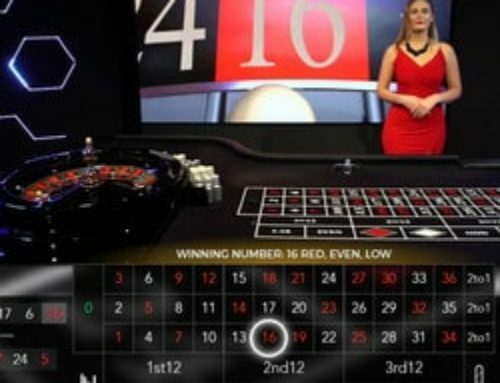 These two Maltese casinos offer online players two roulette tables filmed live. The streaming and the quality of the images are top class. Technologically Ezugi software has made a huge leap forward and so it is without any doubt the third games developer that we recommend. Roulette fans can play just as if they were inside these casinos. We greatly appreciate these “Big Brother” type tables where online players connected to these Maltese tables can see the dealer’s and player’s every move. Whether it’s Authentic Gaming, Evolution Gaming or Ezugi, in this Top 3 best online roulette software you’ll find tables that are definitely worth visiting.